Long Reach Headgecutter - 41cm Blade / 16"
The all-purpose MT262 Multi-Tool from Gardencare will soon have all aspects of your garden shipshape again. 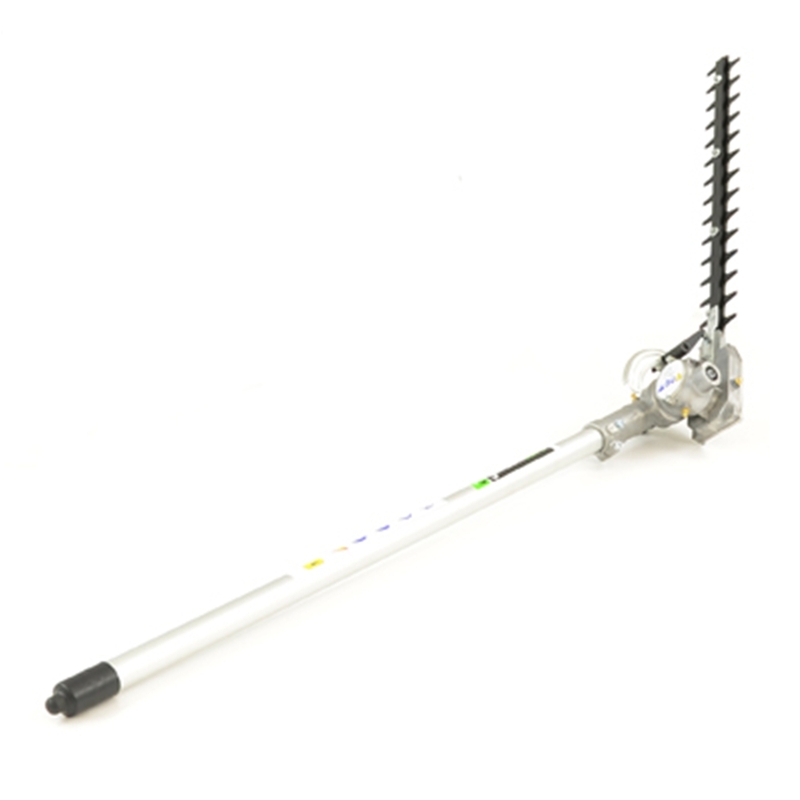 Whether its for; trimming longer grass, clearing brambles and thicker weeds, cutting hedges or pruning hard to reach branches on trees, the MT262 is the only tool you need to complete these jobs. Changing tool attachments is easy with attachements fitting quickly onto the engine unit. 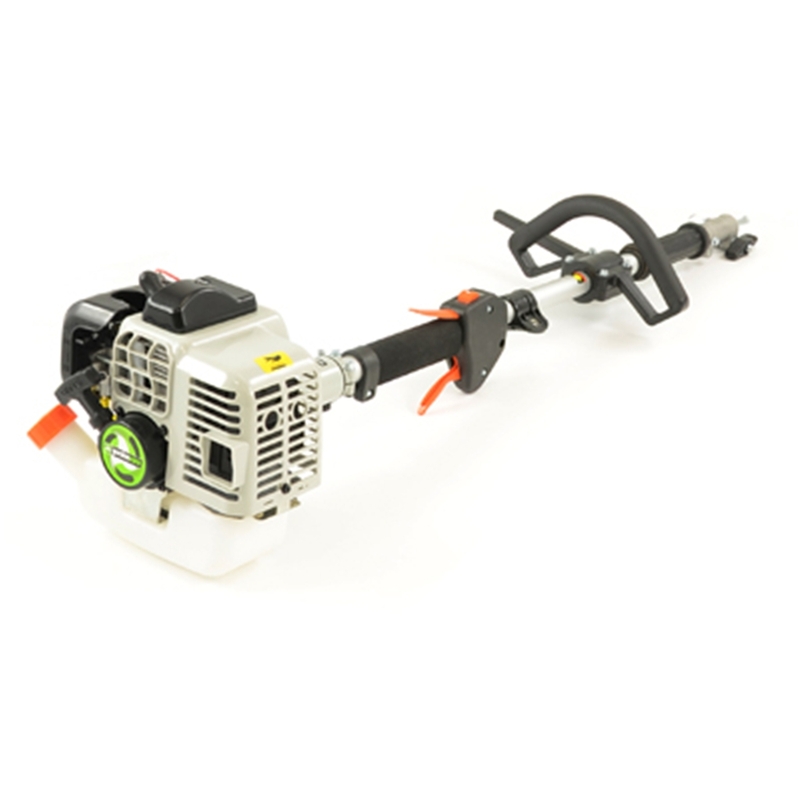 The Long Reach Hedgecutter Attachment has a 41cm / 16" blade. 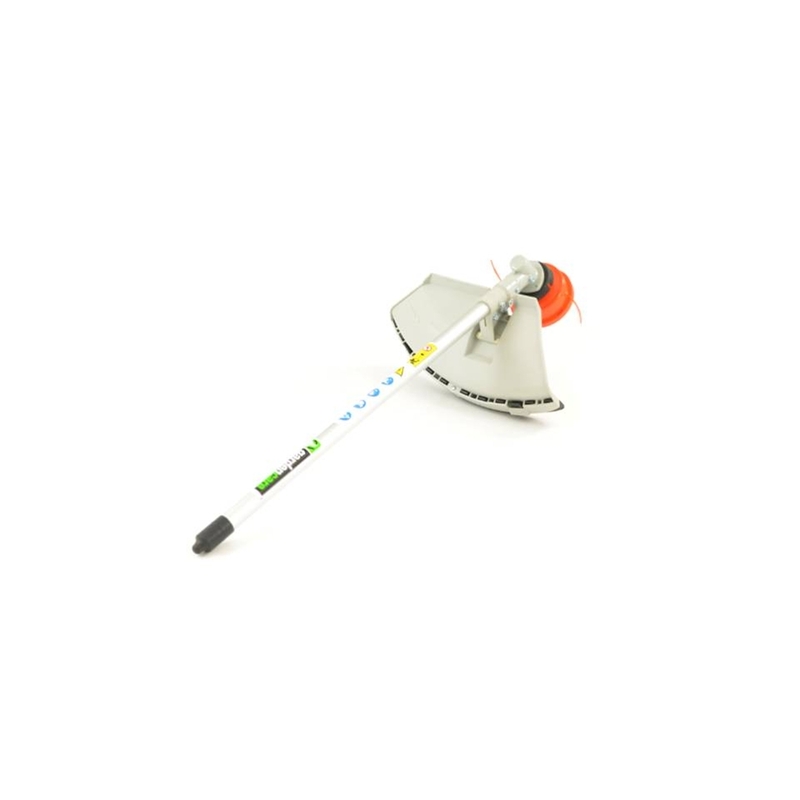 The Trimmer/Bruschcutter Attachment has a nylon bump feed head and a 3 tooth metal blade attachment. 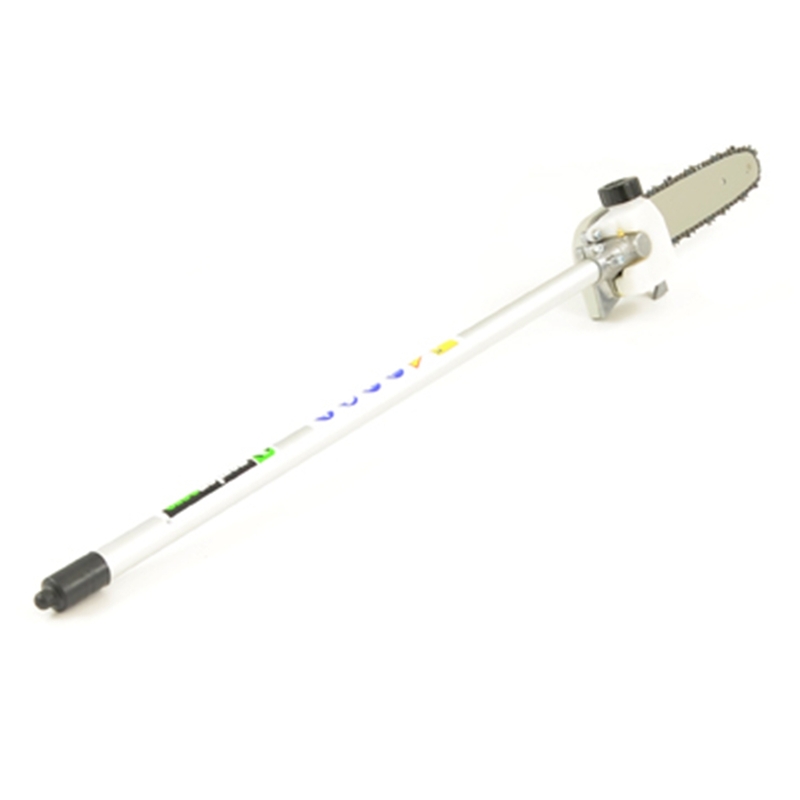 The Power Pruner has a 25.5cm / 10" bar.